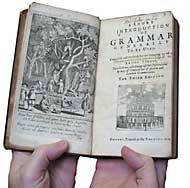 Shakespeare had 'small Latine and lesse Greeke', according to his contemporary, Ben Jonson. This famous judgment can be misleading to those living more than four centuries later. Discover more about Shakespeare's early education in these two remarkable volumes by T. W. Baldwin, originally published in 1944 by the University of Illinois Press, and available on the Web for the first time as a fully searchable, open-access electronic archive. 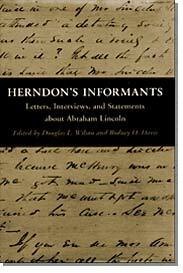 More than 600 letters and interviews providing information about Abraham Lincoln's prepolitical and prelegal careers are included in this volume, a priceless collection never before available in one place.